I have experience with nightshades. 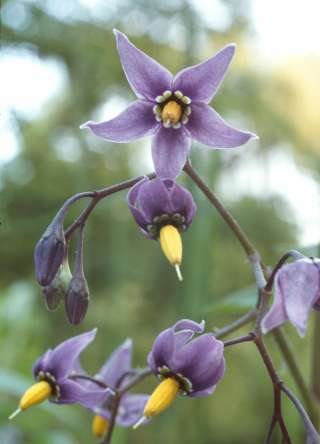 When people have the picture of this plants, they get to much of belladonna with the food. 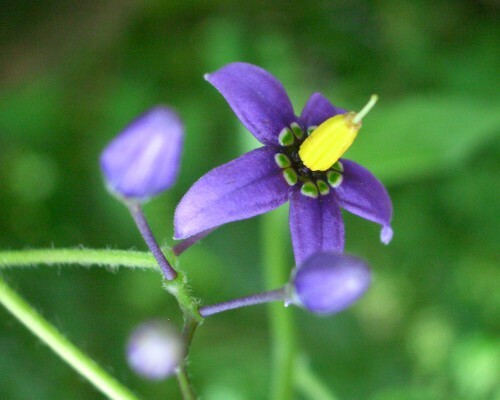 We find belladonna also in potatoes, tomatoes and other food. There is a lot of experience in the book of Sherry A. Rogers, M.D. : Pain Free in 6 weeks. ISBN: 1-887202-03-X. My experience is with people with hypertension, especially after eatingwarm food with potatoes. they are cured by a diet and regularly taking belladonna D30. The diet is also to find in this book.